Aug. 8, 2017, 12:13 p.m.
Mr Yaw Osafo-Maafo, the Senior Minister, has asked all stakeholders to come on board to domesticate the economy to make Ghanaian businesses play a key role in resolving the challenges. “Ghana must play a leading role and this means that our laws must support the private sector together with the captains of the industries, so that the Ghanaian will be on the steering wheel directing the economy,” he said. He, therefore, charged the captains of industries and the banking sector to get involved in providing solutions to the economic challenges. Mr Osafo-Maafo said this at the opening ceremony of the Sixth Edition of the Ghana Economic Forum at the Kempinski Gold Coast City Hotel in Accra. The two-day forum is on the theme: “Building a Ghanaian Owned Economy, 60 Years after Independence,” and brought together captains of industries and entrepreneurs to brainstorm on the country’s economic challenges and chart the way forward. The conference is organised by the Business and Financial Times newspaper with Barclays Bank being the lead sponsor. Other partners include the Ghana News Agency, EIB Media Group, City FM, Zenith Bank, the GCB Bank, Agricultural Development Bank and United Merchant Bank. Some issues that would be discussed include investment in Ghana, the energy, economic, agriculture and insurance sectors and how Ghanaian businesses could take advantage to their benefit. Mr Osafo-Maafo, who was the Guest of Honour, noted that the Government had decided to focus attention on four major thematic areas namely; Stable Macroeconomic Indicators, Infrastructure Development, Transformation of the Agricultural Sector and Accelerated Industrial Development. He noted that the macroeconomic indicators had shown positive outlook with the decline of inflation, foreign exchange rate, interest rate, stable currency and high growth rate, which would be attractive to the private sector to invest in the local economy. Mr Osafo-Maafo said the Government inherited a debt to Gross Domestic Product (GDP) ratio of 73.1 per cent instead of a 70 per cent threshold and, therefore, made it difficult for the economy to grow. 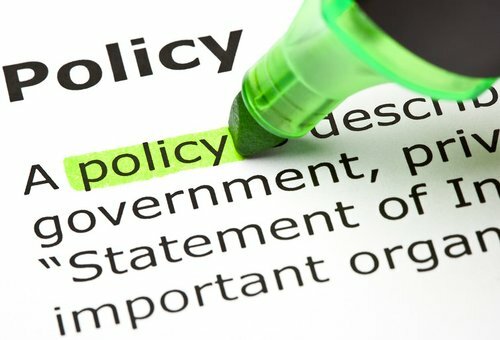 “If you go beyond the threshold of 70 per cent, you’re classified as heavily indebted country and no more poor because Ghana’s per capita income is over 400 dollars,” he said, adding; “It is only when your per capita is below 400 then you can go for the Heavily Indebted Poor Country (HIPC) status for debt cancellation, and so now Ghana cannot go to HIPC any longer”. He noted that Ghana was currently a Lower Middle Income country and, therefore, required to grow the economy in order to pay back the debt, saying; “This has put the country in a difficult situation and the Government’s situation today is even more difficult than in 2001”. Mr Osafo-Maafo said the Government could not accomplish its revenue collection target for the first half of the year and, therefore, cut down certain expenditures in the Mid-year budget review so that it could spend within the revenue level and stabilise the macroeconomic environment for growth. 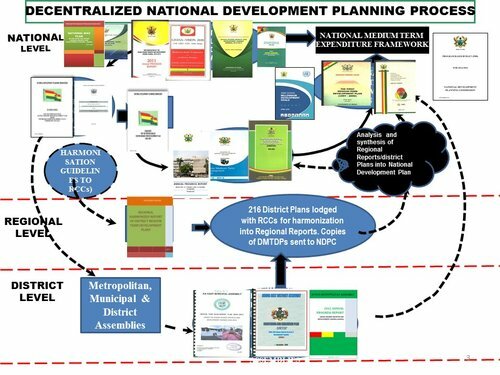 He said industrial development must be evenly spread across the country to ensure growth at the district level, hence the “One District, One Factory”, “One Village, One Dam” aimed at decentralising development. Mr Osafo-Maafo noted that the country had sufficient arable lands that could sustain crop production coupled with water bodies that could be tapped for irrigation, saying; “So do we have any reason to be importing food items like vegetables, flowers, rice and others, I don’t think we have and we can’t explain it to the future generation”. He expressed optimism that the four thematic areas could change the face of the Ghanaian economy and, therefore, urged the business community to support the Government to think right and find solutions to the economic challenges. Mr Osafo-Maafo expressed delight that the financial institutions had shown tremendous support by sponsoring the forum because they would ultimately benefit if the economy thrived. He said the country had been undergoing restructuring with the support of the World Bank, the International Monetary Fund (IMF) and the African Development Bank with a special secretariat under the Office of the Senior Minister. He said his outfit invited GIMPA, the Business School of the University of Ghana, Association of Ghana Industries, Chamber of Commerce and other key players of the economy with the message that both the public and civil sectors should work in the interest of the private sector to grow. 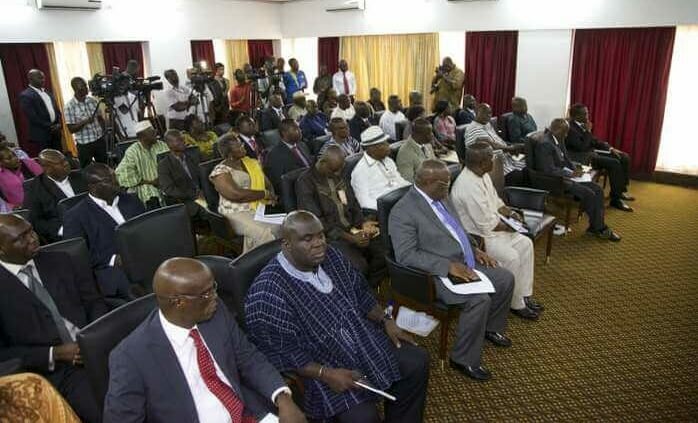 This, the Senior Minister said, was the only way to grow the Ghanaian economy because under the IMF programme the Government could not employ fresh graduates sine the public sector was full, therefore, it was the private sector that could absorb them. He said more graduates were being trained into the job market by almost a hundred universities in the country, therefore, it was the private sector that could employ them if it expanded and thrived. “Therefore, this generation should lay a foundation that will forever make Ghana a centre of industry in West Africa. “Let’s take advantage of the 350 million population in West Africa and domesticate our production because our location in the sub-region is very central, therefore let us resolve to get the economy resolved once and for all,” he said. He, therefore, called for the enforcement of the fiscal responsibility law so that managers of the economy would spend within their revenue generation. Dr Mrs Edith Dankwa, the Chief Executive Officer, of the Business and Financial Times (B&FT) Newspaper, in her welcome address, said the business community should help build the economy and thus, called for a level playing field for Ghanaian companies to reach their potentials. “The Ghanaian economy must retain the chunk of our resources for the benefit of its nationals,” she said. She said in the quest to support entrepreneurship, the B& FT and the Ghana Economic Forum under the “Next Business Leaders Network” in April offered capacity-building training programme for young entrepreneurs so that they could stand on their feet for the next 12 to 18 months. She, therefore, urged other corporate entities to emulate the shining example of the newspaper and support the young entrepreneurs in the country so that they could afford to employ others. The forum attracted more than 500 captains of industries and entrepreneurs across the country.